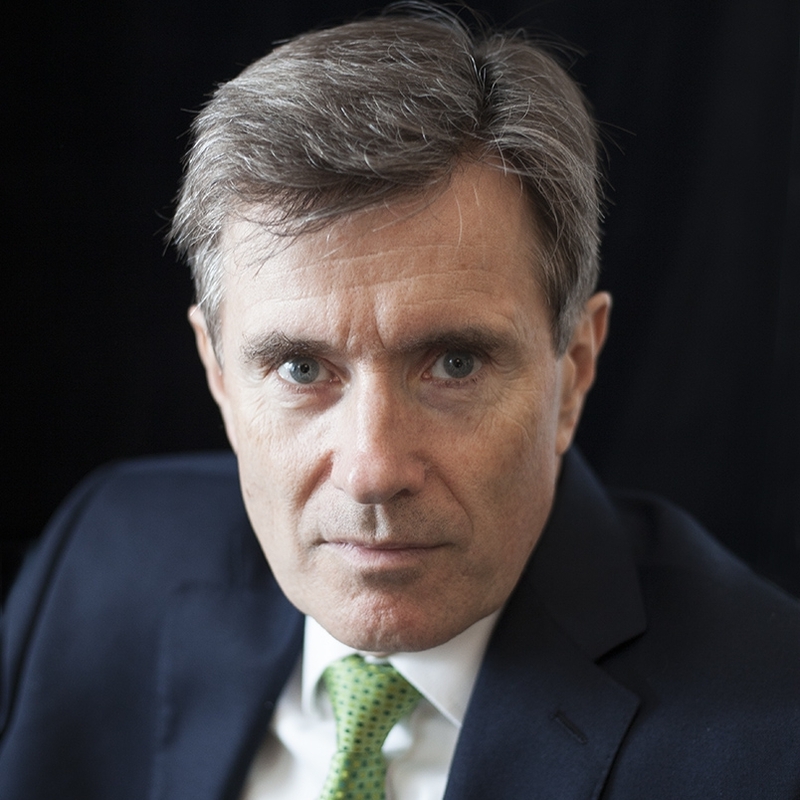 Book John Sawers as a keynote speaker. Sir John Sawers GCMG is the former chief of the British Secret Intelligence Service (SIS, also known as MI6). During his tenure, he modernised the Service and led it through major changes in operations, technology, and public accountability. The first outsider to be appointed to SIS in decades, he draws from his experience in managing the most challenging foreign and security policy issues of the last 20 years, including the rise of China, the evolution of Russia, the threat of terrorism and cyber attack, the changes in the Middle East, and nuclear tensions in east Asia. Sir John Sawers GCMG is the former chief of the British Secret Intelligence Service (SIS, also known as MI6). With a total of 36 years working for the British government, Sawers is a diplomat with close ties to Downing Street and the foreign policy establishment. He was previously the UK’s permanent representative to the UN in New York (2007-09), political director of the UK’s Foreign Office (2003-07), special representative in Iraq (2003), ambassador to Cairo (2001-03), and foreign policy adviser to the Prime Minister (1999-2001). After retiring as Chief of the Secret Intelligence Service in 2014, Sawers became Partner and Chairman of Macro Advisory Partners, an advisory firm providing strategic insights to investors and governments. He also became a Visiting Professor in the Department of War Studies at King’s College London. Sawers was appointed Knight Grand Cross of the Order of St. Michael and St. George (GCMG) in the 2015 New Year Honours for services to national security. He remains closely involved in current affairs through his advisory work with leaders of corporations, financial institutions, and governments. With the rise of China, a resurgent Russia, Trump in the White House, nuclear tensions in Korea, Brexit in Europe and new technological risks emerging, the 21st century is entering a period of increasing unpredictability. With his decades of experience at the highest levels of diplomacy and government, very few people are as well-placed as Sir John to provide incisive insights about these issues.